Vondelpark is undeniably Amsterdam’s favorite park. With its proximity to the center of the city, it is a favorite spot for both locals and tourists to go when the weather is sunny. 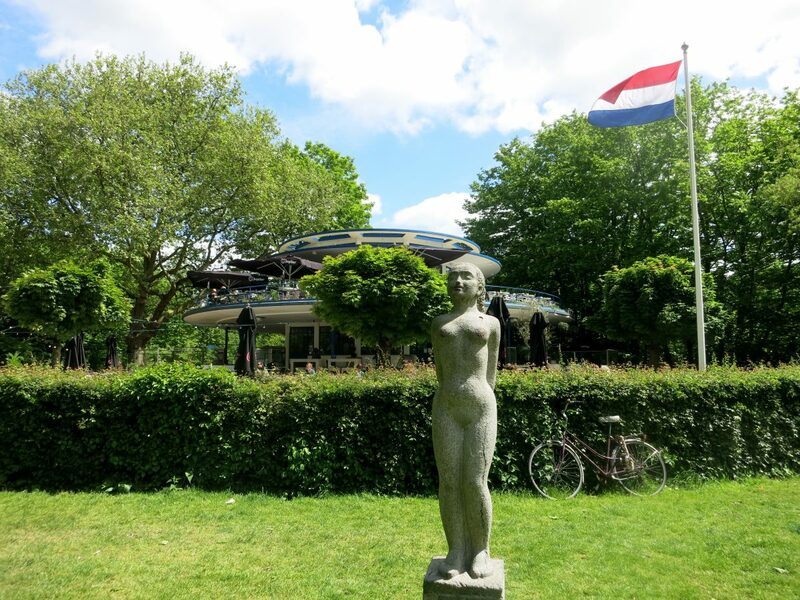 Visit Vondelpark on a beautiful day and you’ll find thousands of people sprawled on the grass, relaxing with a bottle of wine or enjoying a picnic with friends. 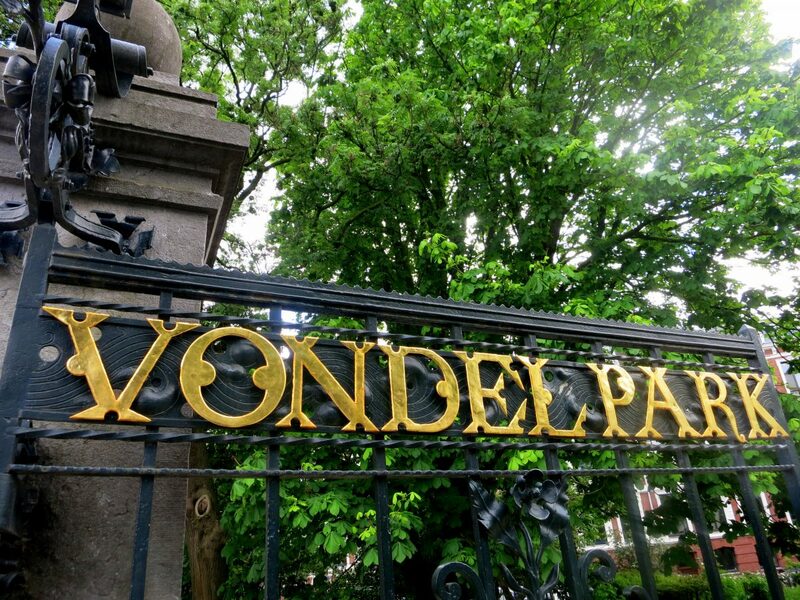 Vondelpark gets an astounding 12 million visitors each year! Vondelpark is also a popular bicycle thoroughfare and is a lovely route to ride on a summer day. The area near Vondelpark3 and VondelCS is also a spot where rollerbladers gather to practice tricks. It’s a fun sight to see. You’ll also notice lots of runners and joggers, particularly on weekend mornings and weekdays after work hours. 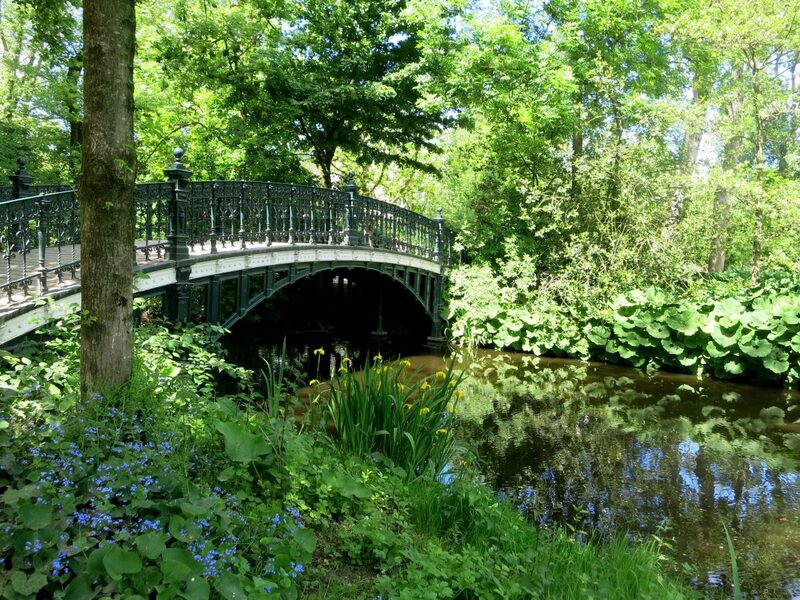 Vondelpark is a perfect place to wander if you love greenery and flowers. The area closest to the city center is usually most crowded with people, and as you head deeper into the park you’ll find water features, sculptures (even one by Picasso! ), the rose garden and many places to relax. If you have kids, you’ll find plenty of playgrounds and open spaces for them to enjoy. Vondelpark is also heaven for dogs, but during busy times be careful letting your dog off leash. I’ve seen some scary bicycle/dog near collisions. Want to enjoy a party in the park with your friends? Don’t forget to take your trash with you when you leave. The problems with garbage from BBQs are one of the reasons they are now outlawed. Please be respectful so that everyone can continue to enjoy their freedom in the park. 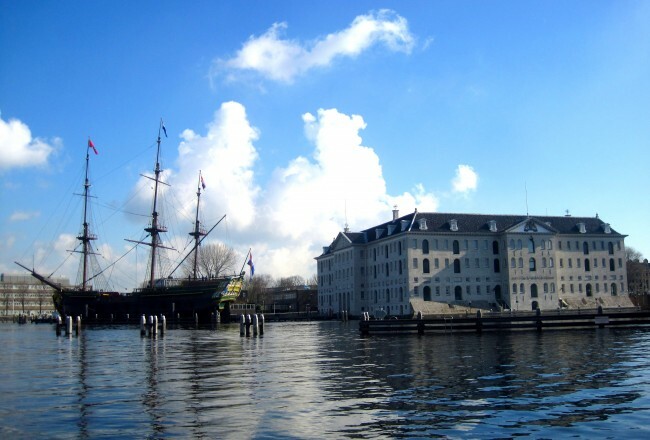 In the 1860s the city of Amsterdam was expanding and growing, but the green spaces within the city were lacking. The wealthy residents wanted a peaceful area to spend leisure time and the land was purchased for a park. Originally Vondelpark was not a public park, only wealthy members had access. In 1953 the park was sold to the city of Amsterdam for one guilder. The terms of the sale stipulated that the park would continue to host musical performances, that dogs would be allowed off leash, and cyclists could ride freely though the park. The park is named after Joost van den Vondel, a Dutch poet and playwright. 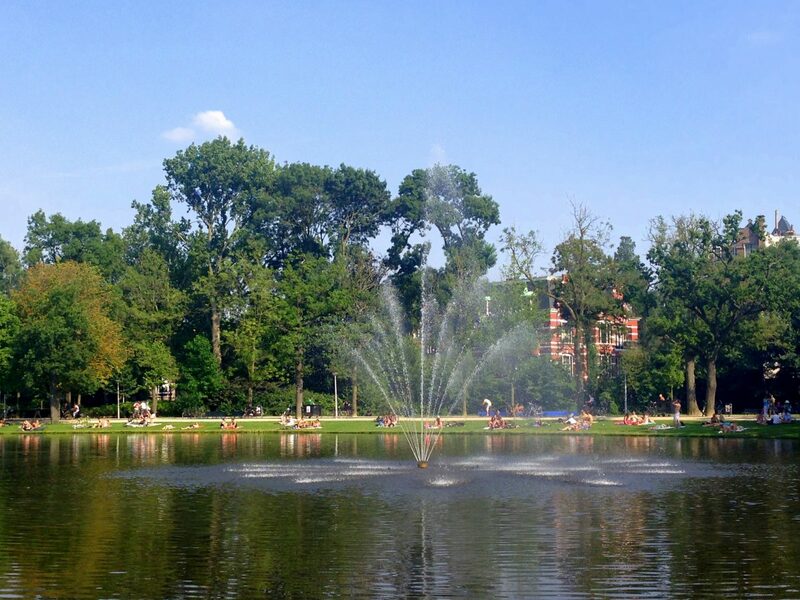 And did you know that Vondelpark is two kilometers long and a total of 70 acres in size? 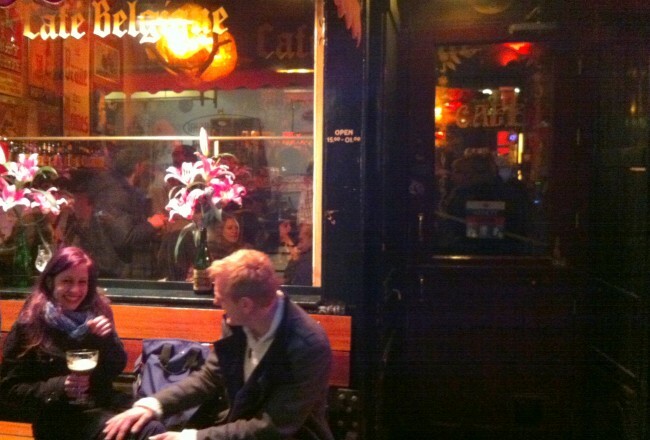 If you didn’t think ahead to bring your own snacks, there are several cafes where you can get a drink or a bite to eat, including the Blauwe Theehuis, Melkhuis, Vondeltuin and Vondelpark3. The Vondelpark Open Air Theater is a wonderful part of the park. From May to September the theater hosts a variety of acts ranging from dance to cabaret to jazz to pop music acts. Markets and festivals also take place here. Check out their agenda to find out what’s on! Events at the Openluchttheater are FREE, and have been for 40 years. WOW! But donate to their cause if you appreciate their programming and want to keep this jewel free to the public. Even though Vondelpark is Amsterdam’s busiest park, it is also home to wildlife including storks, owls and frogs and many different types of trees and plants. You can find out more about nature in the Vondelpark through Friends of Vondelpark (VVVP). 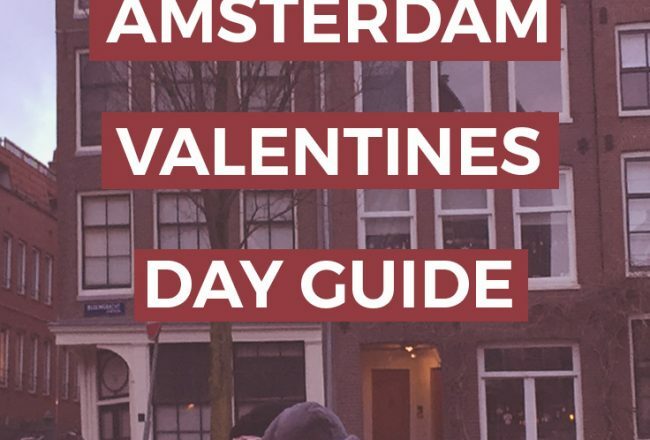 You could also take a tour with Nature Walks Amsterdam. If you love the Vondelpark, know the rules and follow them to keep it awesome for everyone for years to come. Here’s a summary of the rules, you can find the full list here and posted in the park. Only losers litter. Take your trash with you or throw it in the bin. Including cigarette butts. Duh! Keep your dog out of forbidden areas like the children’s playground. If you find someone’s lost keys or other item, attach them to the nearest vindhek. How cool are these? Cycling slowly through the park and checking out the views? Stay to the right and signal if you turn or stop. Lots of people use the park as a commute route and cycle fast. Please use the toilets at the cafes. Motorized scooters cannot be ridden in the park. What’s your favorite Amsterdam park? Here are 7 of ours.